As a 4PL logistics service provider, we combine our industry expertise, our people and our innovative technology to deliver customised solutions, to global shippers, to analyse, implement and optimise their supply chain management strategies. More information about our company? 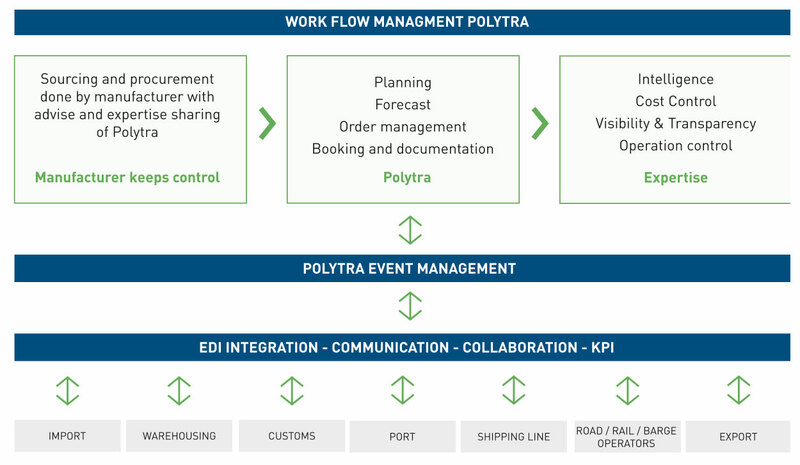 POLYTRA 4PL INDUSTRY offers 4PL supply chain solutions with enhanced transparency and control leading to continuous optimisation of your supply chain. Experienced and dedicated operators, with proven experience in logistics event management ensure a seamless execution of your transport and sea freight orders and guarantees you a complete control and visibility of all your shipments. Thanks to our service and our partnership, our clients (which are international shippers) are able to analyse, optimize and implement successfully logistics management strategies resulting in operating cost reduction, cycle time reduction, inventory reduction, and improved control of liabilities and risks. We guarantee complete visibility and control of all the stakeholders of your supply chain with performance measurement based on tailor made KPIs reported in online dashboards. Polytra 4PL is your logistics partner with a proven track record, the right industry expertise and a commitment to provide tailored solutions. POLYTRA 4PL INDUSTRY gives our clients the possibility to make from their fixed logistics cost a variable cost. POLYTRA 4PL INDUSTRY has been successfully serving leading multinational industrial and chemical manufacturing companies since several years and enjoys the proud confident of its clients not only for the exemplary execution of their shipments (both FCL as LCL – including Danger Goods and Hazardous Cargo) but also for making their supply chain visible, transparent and this adapted to their needs with tailor made KPIs and online dashboard reporting. 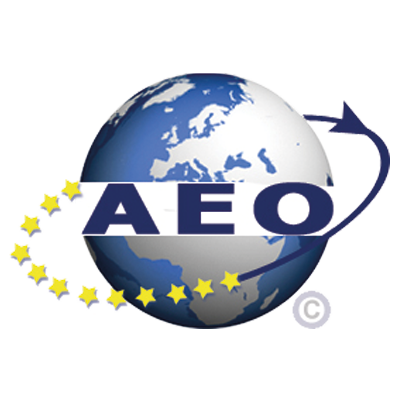 We guarantee our quality and compliance standards by continuously improving our processes, our people and our technology up to the requirements of our clients. 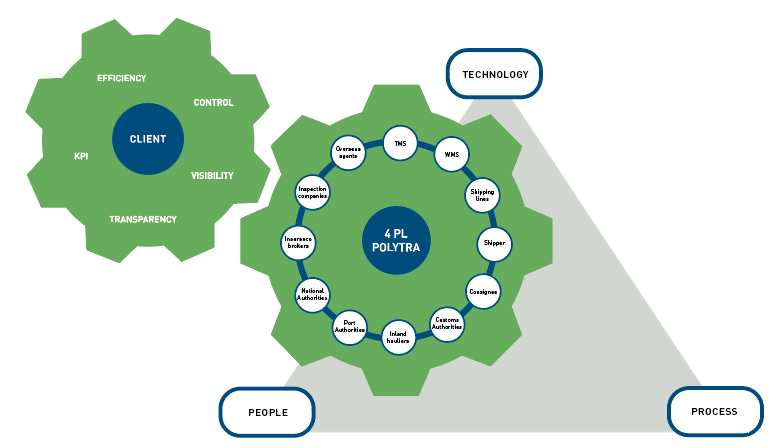 At POLYTRA 4PL INDUSTRY, we combine our industry expertise, our people and our innovative technology to provide 4PL supply chain solutions with enhanced transparency and control. We give our clients to possibility to outsource their logistics - and as such to make their logistical cost a variable cost - without losing control or visibility. We guarantee a dedicated team with a personal, tailored approach and with proven expertise. 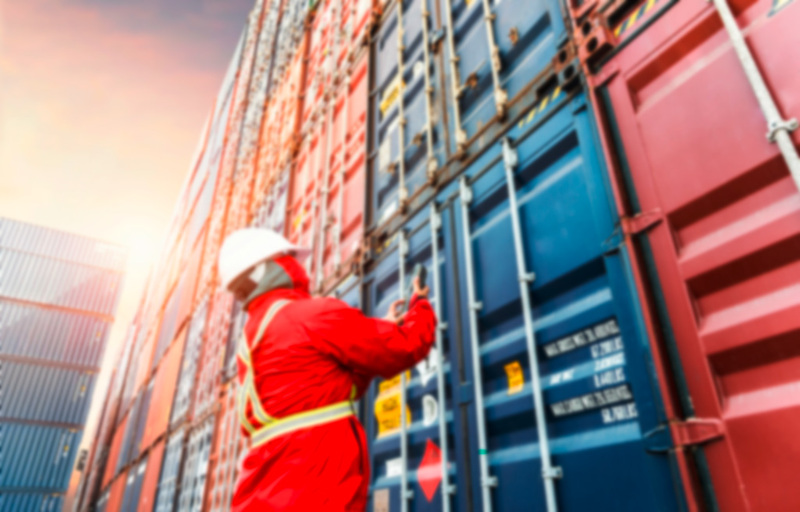 We provide customized solutions that help global shippers (such as leading multinational manufacturing companies) to analyse, optimize, develop and implement successful logistics management strategies and execution, resulting in operating cost reduction, cycle time reduction, inventory reduction, and improved control of liability and risks. 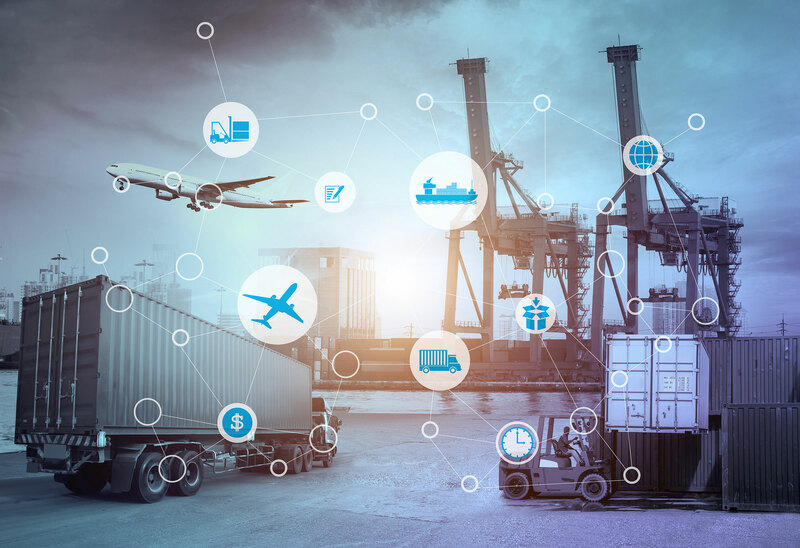 Our interconnected state-of-the-art 4PL IT system has the capacity to connect and organize tailored EDI connections for a strategic approach to your logistics challenges and for efficiency optimization.